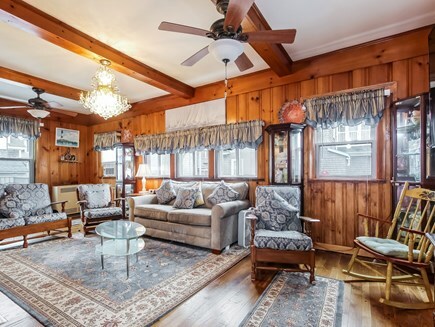 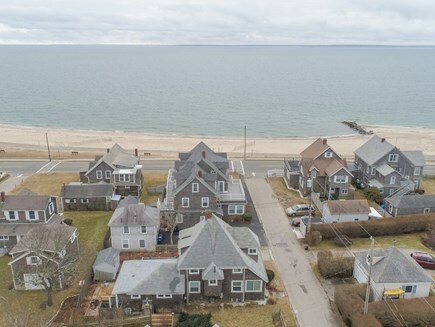 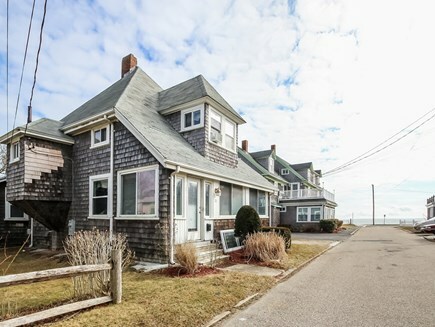 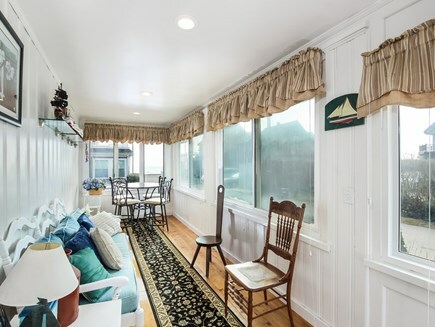 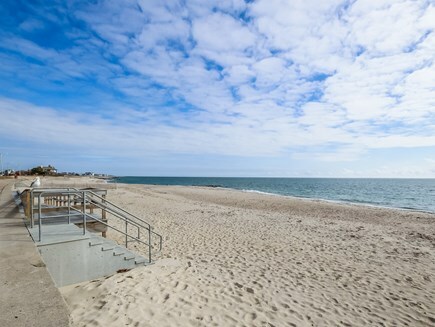 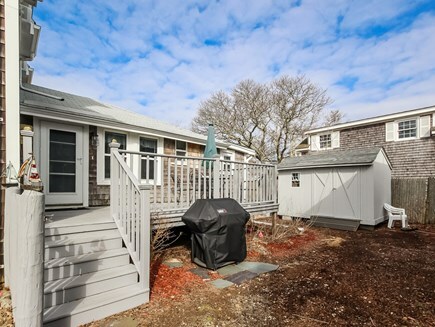 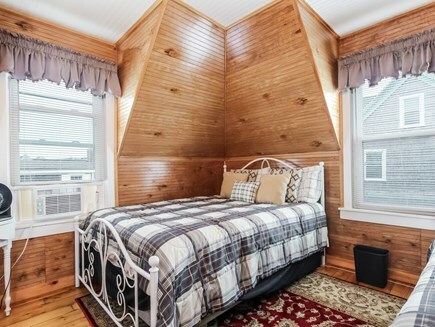 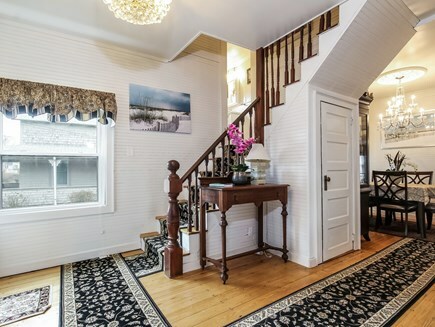 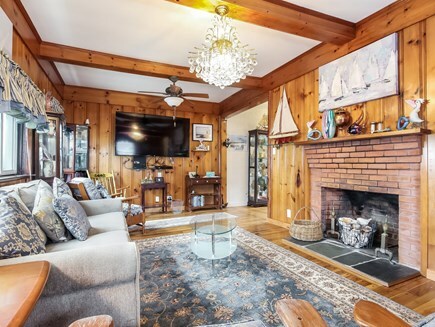 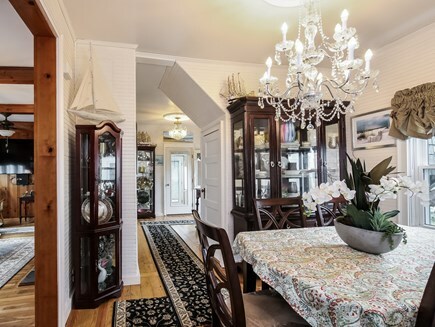 Located 100 feet from Falmouth Heights Beach, this beautifully furnished & decorated home offers 4 bedrooms, 2 1/2 bathrooms, an eat-in kitchen, dining room, living room, and a screened-in porch. 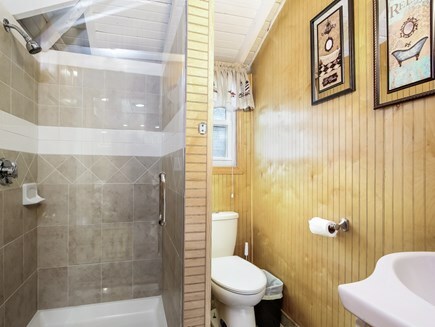 Also private back yard with patio furniture, Weber grill, and a private outdoor shower. 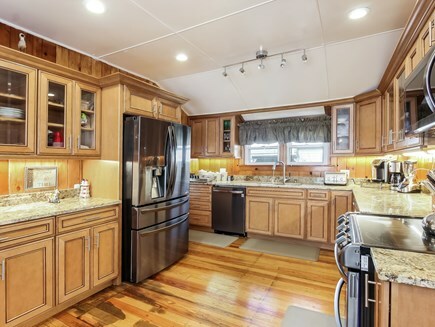 Other amenities include a dishwasher, washer/dryer, cable TV, and Internet - and linens are provided. 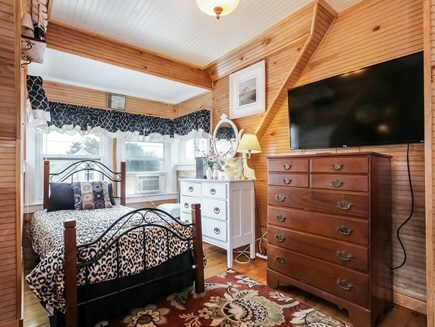 For additional accommodations for large parties, view our other 2 nearby properties: ID #23355 (sleeps 25) and #29918 (sleeps 19).